The ultimate contrast of old and new. 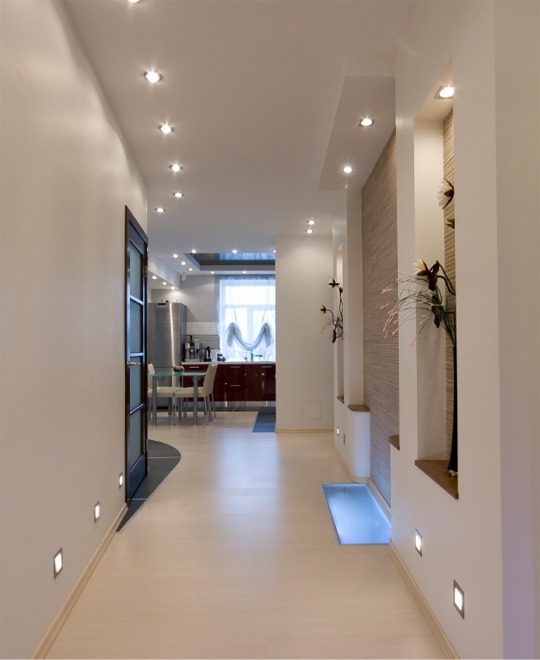 Modern Antiquity is one of the freshest trends in interior design. The perfect style to give your home some unique personality; it adds layers of depth and interest to contemporary interiors. The key to this look is simplicity. Choose one or two elements to introduce into a room. 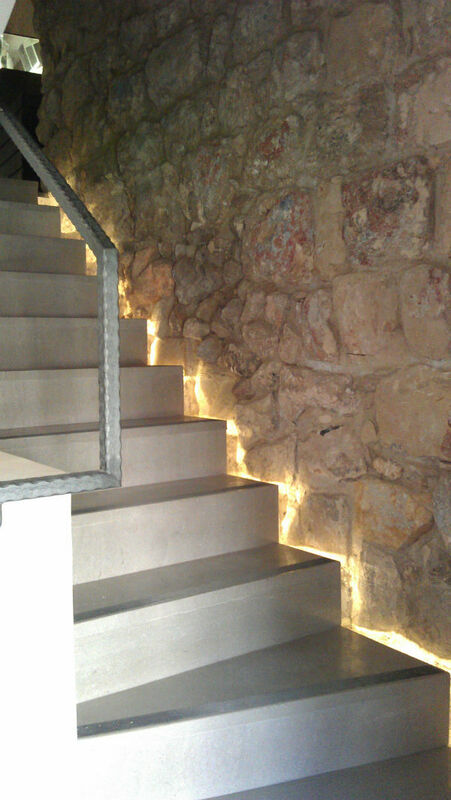 And create a balance between the ancient and modern. The effect doesn’t have to be too perfect. On the contrary – just like the rustic look – some wear is part of the appeal. Here are some ways you can integrate a taste of the style, adventure, and mystery of ancient meets modern into your home. 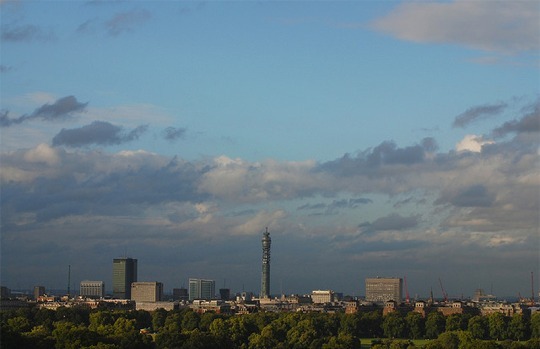 The tallest hotel in London is set to open on 6 May. Shangri-La Hotel, At The Shard, London will occupy levels 34 to 52 of the glass-clad skyscraper. And will actually be the tallest hotel in Western Europe. 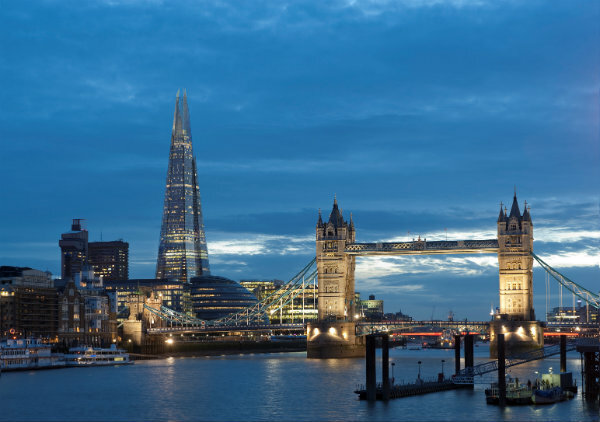 Offering the most breath-taking views of the city, it will unfold in all directions to reveal iconic landmarks such as the River Thames, Tower Bridge, St Paul’s Cathedral and Big Ben. If I asked you to imagine a Greek Island holiday home, how would you describe it to me? 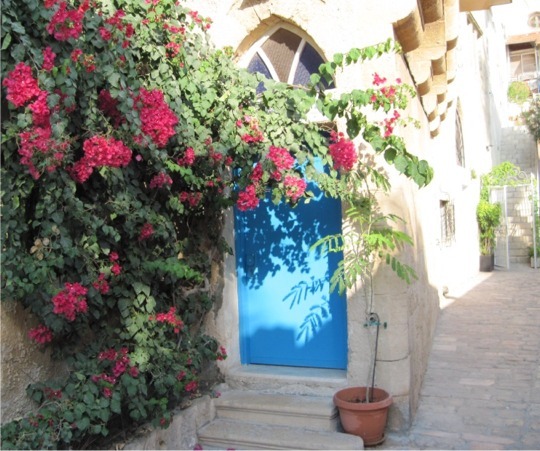 You might mention typical Mediterranean whitewashed walls and a spacious and airy interior. Perhaps simple but comfortable furnishings (ideal for relaxing and getting away from it all!) And no doubt, a view of the turquoise waters of the Aegean Sea. 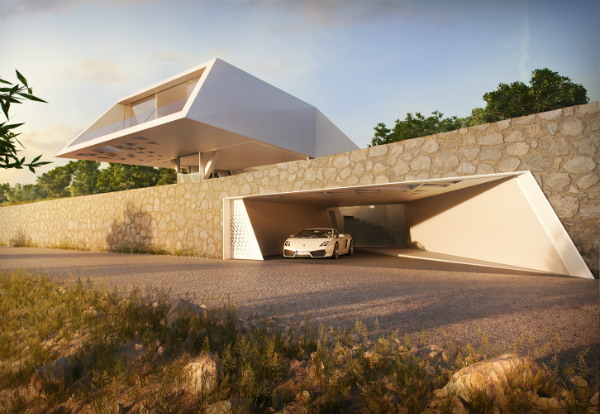 Villa F is a futuristic looking home. It was designed by architects Hornung and Jacobi Architecture for a couple who wanted a holiday home that also included a separate area for guests. San Giorgio Hotel is not like a typical hotel. 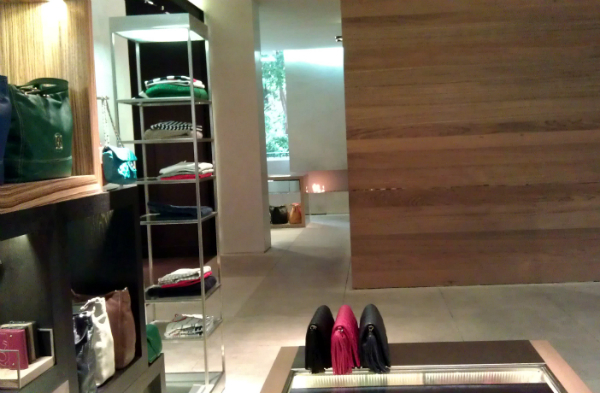 In fact, the interior doesn’t look much like a hotel at all. It’s more like staying in the holiday home of a cool friend. Or the kind of hideaway you wish you had as your own personal bolt-hole whenever you felt the need to escape away for a few days. 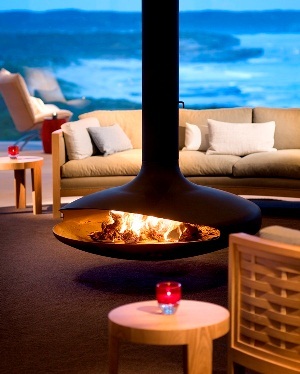 Southern Ocean Lodge is a fusion of modern design and nature. If you’ve ever wanted to get away from it all to somewhere completely different, a place of total relaxation and a retreat from the stresses of every day. Then I think I have found just the place for you. This unique boutique hotel is situated on Kangaroo Island in Southern Australia. Known as Australia’s Galapagos, the island features spectacular natural attractions, native wildlife and views of the South Ocean stretching toward the Antarctic. With more than a third of Kangaroo Island declared as a conservation or national park, it is the perfect place to explore and get close to nature. The climate is Mediterranean like, with warm summers and temperate winters. Mike’s small New York apartment is an airy, calm and organised space with masses of clever storage solutions. It’s hard to believe that it is less than 500 square feet in size; but it shows just how much you can do with small spaces, with some clever design and planning. Imagine coming home to a front door like this? Doesn’t it look warm and inviting? Whatever the weather you can’t help but feel uplifted. As the days begin to get cooler and memories of summer holidays fade away, why not give your front door a Mediterranean style update for a warm welcome home – even on a grey and miserable day. Turquoise has long been a popular colour in Mediterranean homes. Traditionally, it was believed to ward off bad luck, and now this vibrant colour is making a big comeback in modern interiors. If you love architecture and interior design – and planning to be in London next weekend – then don’t miss Open House London which takes place from 18 – 19 September. Called the capital’s greatest architectural showcase, you’ll have the opportunity to visit some amazing public buildings and private residential homes of all types and periods, including some architecturally designed modern homes. And best of all, it’s completely free!